Buyer finance fell through, their loss is your opportunity!! 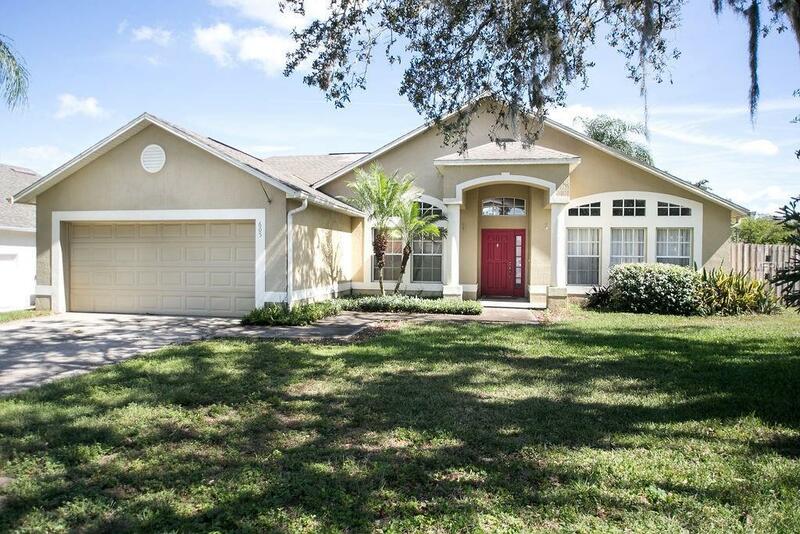 Beautifully maintained 4 bedroom home on corner lot in the low HOA community of Sunridge Woods. 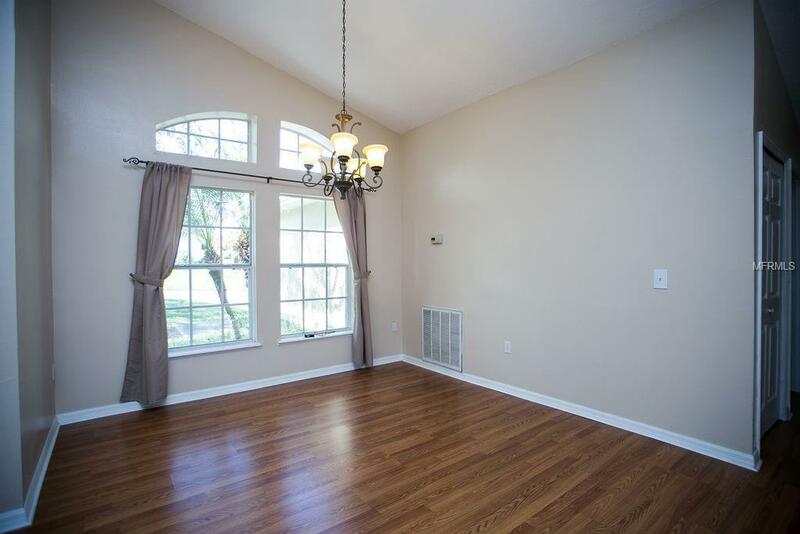 This home has fresh paint, stainless appliances and laminate in many areas. 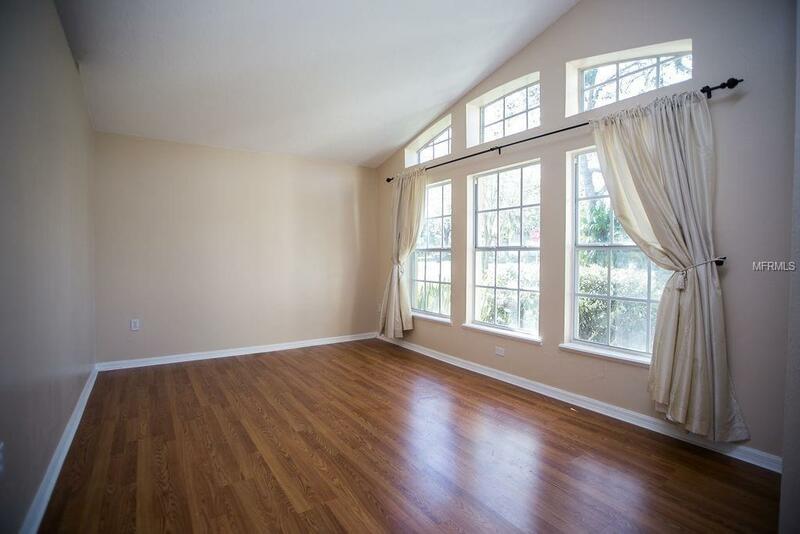 As you walk in there is a formal living room with laminate floor and double windows to your right, formal dining room to your left and the family room and kitchen with eating nook straight ahead. Kitchen nook looks out into the fabulous large screened lanai and privacy fenced back yard. Great floor plan, large master suite with good size bathroom, soaking tub, large vanity and separate shower. Second bathroom has door to outside screened lanai area, making it perfect for entertaining outdoors. 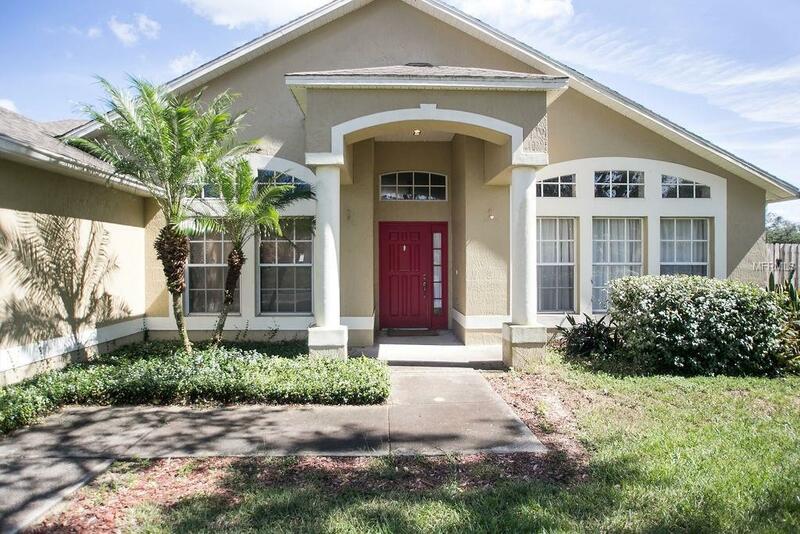 Great location close to Championsgate, Disney, I4 access and US 27. AC was installed in 2011 with a 10 year warranty and new water heater in 2012. This should be your new home, Call today to make your private viewing appointment.